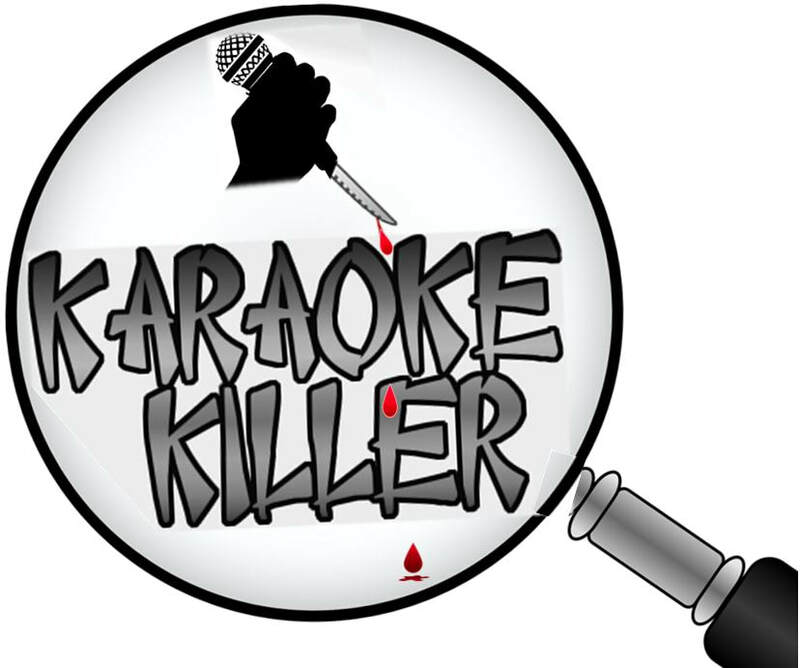 Contestants vie for the title top vocalist in a Karaoke Killer competition. 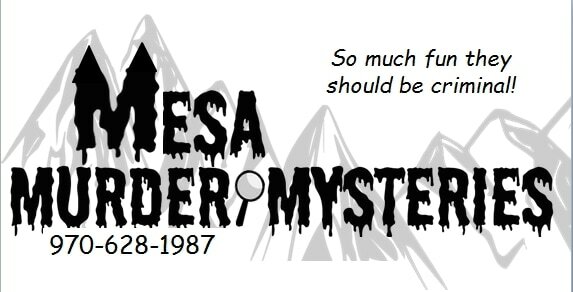 When one of the singers winds up sporting a toe tag, you become a suspect and deputy in the investigation to bring a killer to justice. 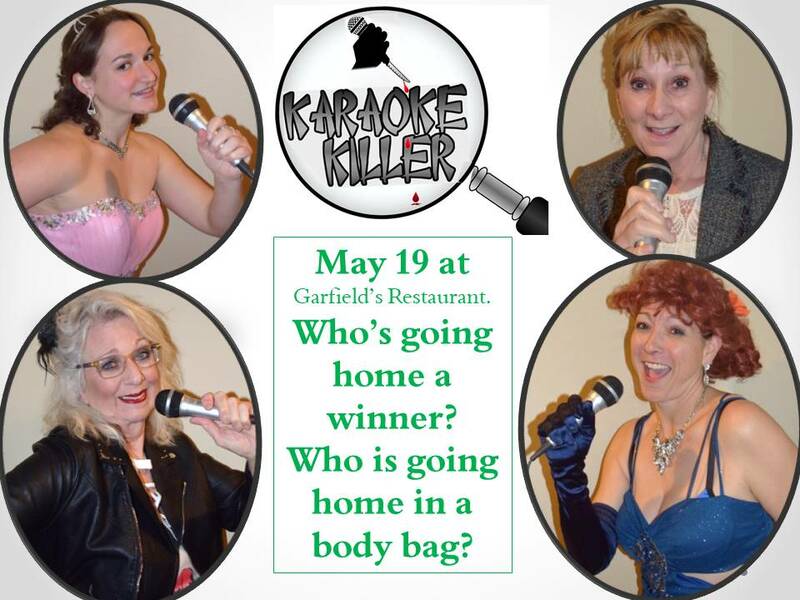 Audience members who choose will have the chance to strut their best karaoke vocals!